this brick - a Staffordshire Blue - was found in 2003 on grass land near to where the brick yard was situated on the Chesterton / Bradwell border. The brick and tile works known as Metallic Tiles north-west of the hall was operating from 1900, rapidly expanding and doubling in size in 15 years. Now it’s the giant Ibstock brick works. Started by Tom & William Rowley and remained in the Rowley family until its closure in the 1980's. The Rowley family also owned Hanford Tileries. Here the unique Etruria red-bed clay and Newcastle black shale came together. Returned to nature part of it has been declared an SSSI on account of its flora and fauna. It is a key location for British carboniferous geology. DS Grogan's role in the conviction of Michael Sams for the murder of Julie Dart and the kidnap of Stephanie Slater is being celebrated this week by academics at Leicester University whose invention - brick fingerprinting - played a major part. They were called in to help DS Grogan in the summer of 1991 after Sams used two white-painted bricks as markers along a trail leading to an abortive ransom drop for Julie Dart on the M1 near Barnsley in South Yorkshire. At the suggestion of Andy Biggs, a brick technologist at the Steetley Brick company in Stoke-on-Trent, now owned by Redland Bricks, he called in Professor Ansel Dunham, the head of Leicester's geology department, who had helped develop a database on the composition of bricks. 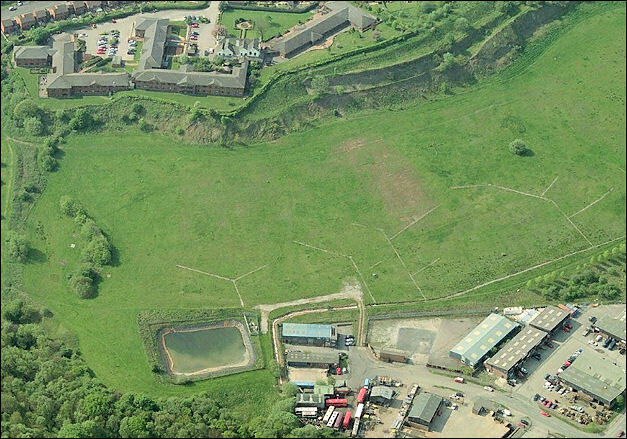 Professor Dunham was able to narrow down the clay used to make the bricks to just one quarry, Bradwell Wood at Newcastle-under- Lyme, Staffordshire. Armed with details of the brick fingerprint, DS Grogan then had the bricks dated at about 20 years old by Doreen Stoneham, an archaeologist at Oxford University. 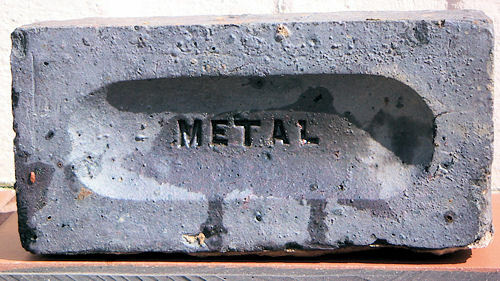 The bricks were Staffordshire Blue engineering bricks known for low water absorption and strength. He finally hit the mark when Mr Biggs traced pressing marks on the side of the remaining brick to Metallic Tileries, a brick manufacturer in Newcastle-under-Lyme, which ceased trading in 1977. 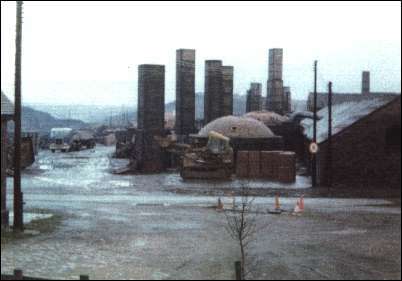 John Rowley, who had owned the company, remembered making the batch for Wettern Brothers in Kent, which later sold out to Ready Mixed Concrete. Wettern's records finally showed that a batch had been sold to Blighton and Clarkson, a firm of builders in Newark, Nottinghamshire. Jamie Clarkson, the former owner of the firm, also remembered the batch. In January 1992, Stephanie Slater, an estate agent, was kidnapped. A tape of the kidnapper's voice on the BBC's Crimewatch was recognised by Sams' wife, who turned him in. More tests showed the bricks were all from the same batch, showing that Sams was responsible for Julie Dart's kidnapping and murder and for Stephanie Slater's kidnapping. 'Sams probably stole the bricks from Mr Clarkson's yard in Newark, which was very close to his workshop,' DS Grogan said. 'We had actually got to within yards of him with nothing more than two bricks.'"